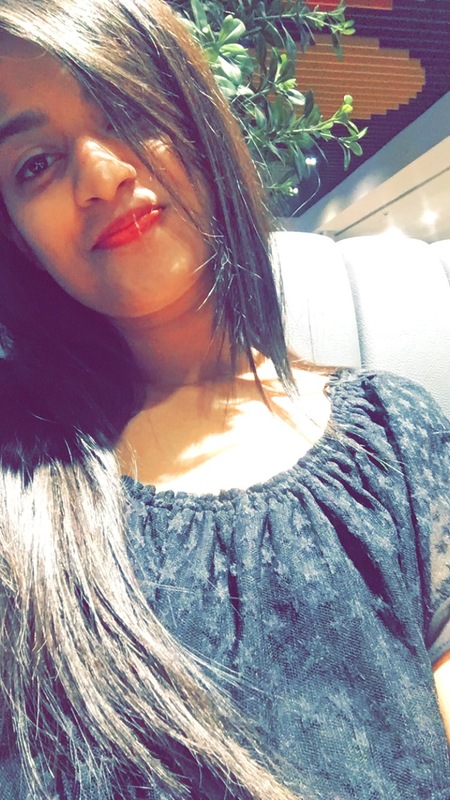 She says: I'm shweta hegde from India. 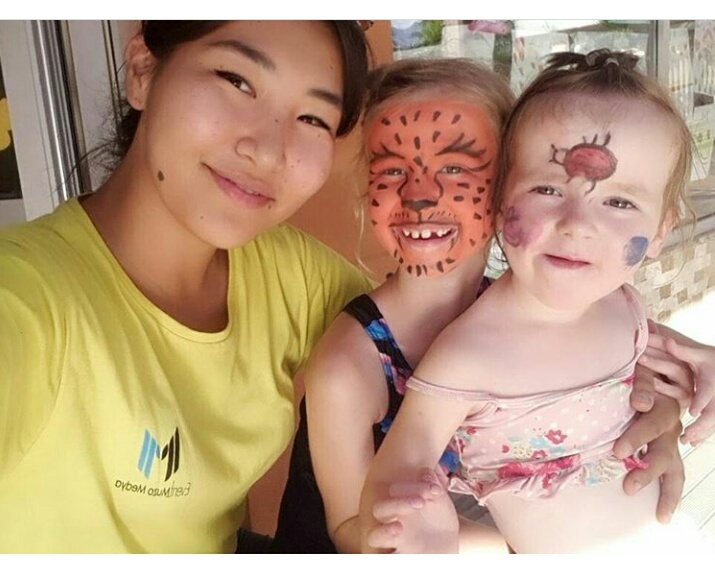 I'm 22, I'm looking for a job as an au pair and also experience their culture by staying with them. I would like to be part of friendly, welcoming and fun loving family. She says: Hello there, my name is AikÃ¶l Bolotbekova. Thank you in advance for interesting in my profile! Her interests are: playing chess, listening to some good music, learning languages etc. He says: Nursultan from Kirguiziya is interested to care the children in order to teach and protect them and learn foreign language. She says: je suis la personne trÃ¨s responsable et je n'ai pas peur des difficultÃ©s. Her interests are: J'aime les enfants, la vie, le sport, le thÃ©Ã¢tre. She says: My name is Alina. I am a 21 year old Au pair, from Kyrgyzstan. 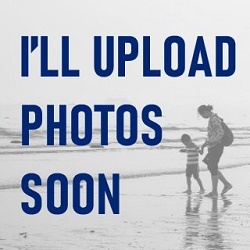 I am looking for a host family in Europe. Starting of work will be in October. 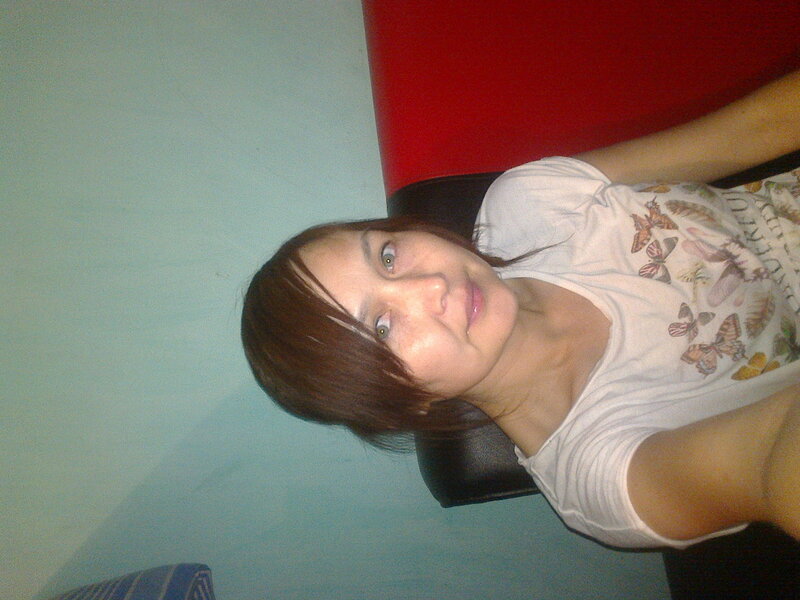 She says: Hardworking Au pair from Kyrgyzstan called Gulzina is looking for a job with a nice Family! Her interests are: I enjoy cooking because it keeps me happy. I like reading and doing sport.I like to read funny stories!